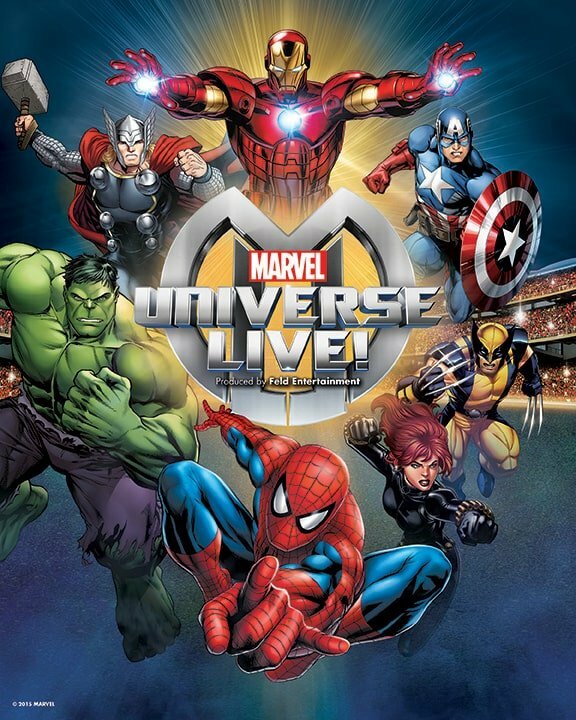 I have exciting news for all you super hero fans – Marvel Universe LIVE! is coming to Canada this summer! This first-ever live Marvel show has been extremely successful in the US so they’ve decided to bring it to eight Canadian cities this summer. Your super hero fans are going to want to see this spectacular show full of special effects, stunts and their favourite Marvel characters. These tickets would make a great gift for a special birthday or an end of the school year celebration! Imagine the excitement on your child’s face when they find out they are going to see their favourite super hero in a live show! 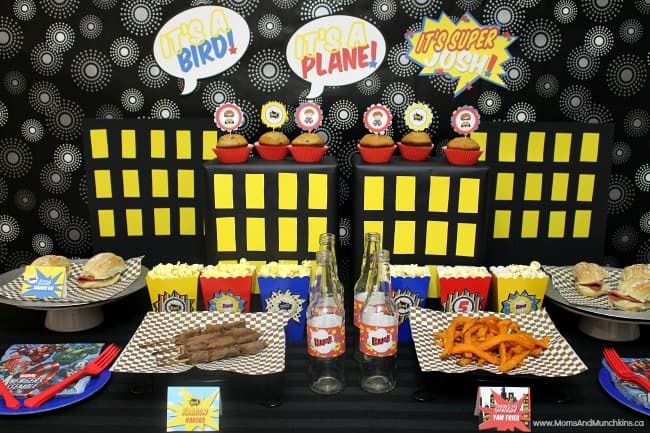 Now if that’s not reason enough for a super hero party, I don’t know what is! Does your child have a favourite Marvel character? This show includes more than 25 Marvel characters so it’s sure to have something for everyone. Who will you be cheering for in this epic battle between good & evil? The story is framed around the battle over the Cosmic Cube, the source of ultimate power and one of the most feared and coveted treasures in the Marvel Universe, that has been shattered into pieces by the Mighty Thor in order to prevent it from falling into the wrong hands. With the pieces scattered across the globe, Thor’s villainous brother Loki devises a scheme to clone its powers, inciting a threat that could not only decimate Earth but also obliterate the Universe. This live show puts you in the middle of it all with movie style action and stunts. They utilize the full arena for this show so there’s going to be action all around you! What makes the Marvel Universe LIVE! show so spectacular for both kids & adults to enjoy? They want to see your excitement for the show too! Share your excitement & show reviews with the #MarvelUniverseLive hashtag. Giveaway is open to Canadian residents who are 18 years of age or older. Giveaway is void where prohibited by law. I reserve the right to end, extend, or change a giveaway for any reason and without prior notice. This giveaway ends March 31st, 2015. Please wait 6 weeks for fulfillment of prize. Winners have 8 weeks to report non-fulfillment of prizes. Once the winner claims the prize, his/her name will be posted on the giveaway page. Great contest! Ty for the chance! Good luck to you, Danielle! My boys and husband will flip if I win! 🙂 Thanks for the contest! Oooh my kids would freak out! Thanks for the chance!